The Iteracy office will be closed from Monday 23rd December to Friday 3rd January inclusive for the Christmas holidays. Instead of sending company Christmas cards, each year we donate £100 to a good cause. 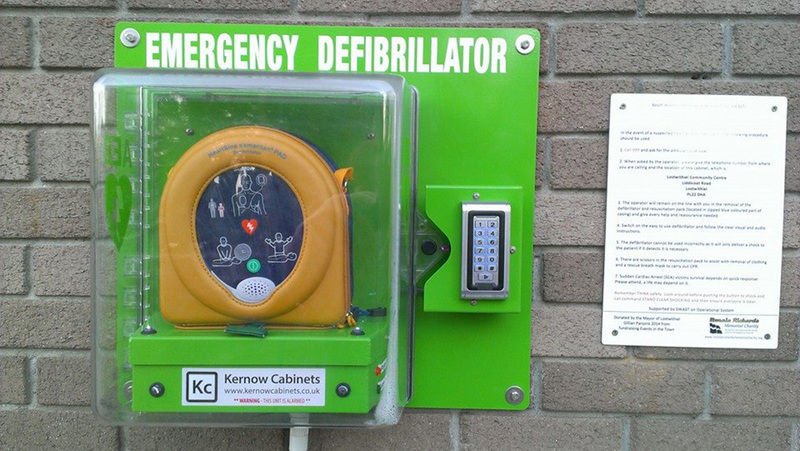 This year we're putting the money towards installing Public Access Defibrillators in Lostwithiel, part of a county-wide initiative to save lives by installing a hundred PADs across Cornwall.